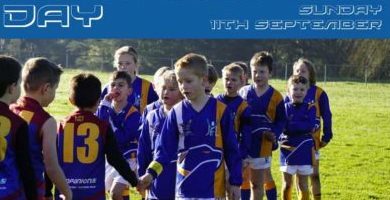 Join us at Macleod Park on Sunday 11th September for our 2016 Presentation Day. The day will include a BBQ lunch, and free rides and activities for the kids. All players from season 2016 will also receive an award!